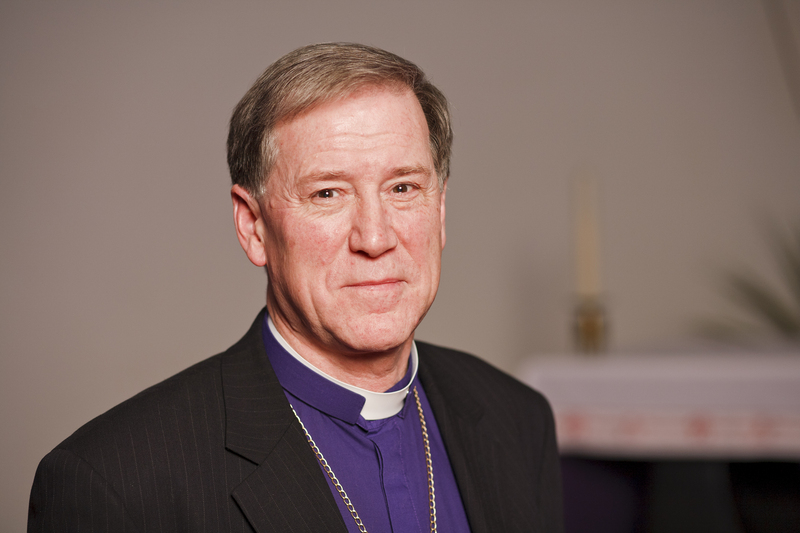 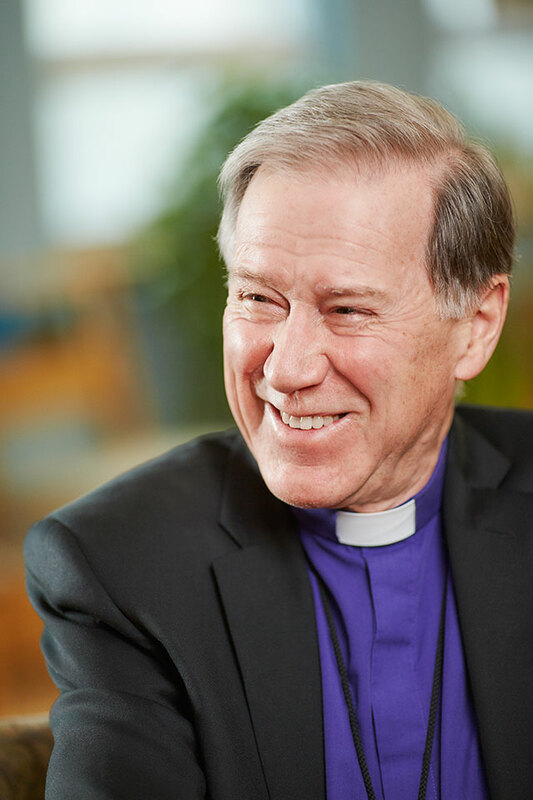 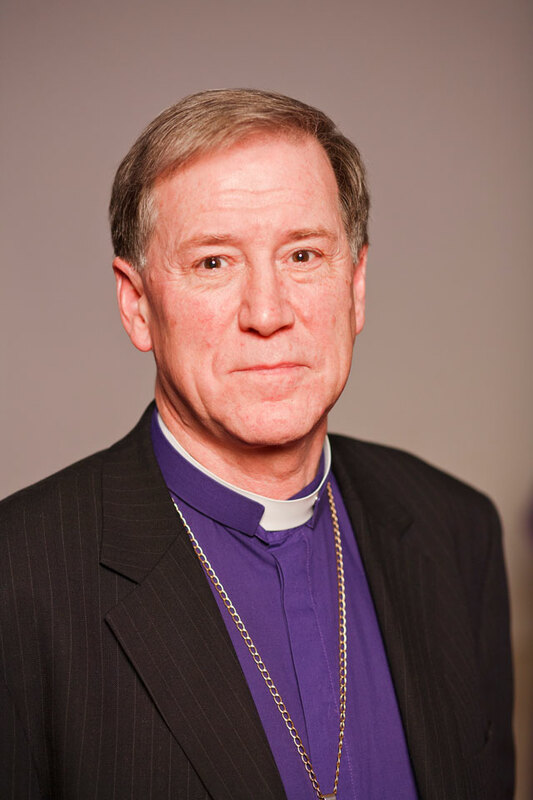 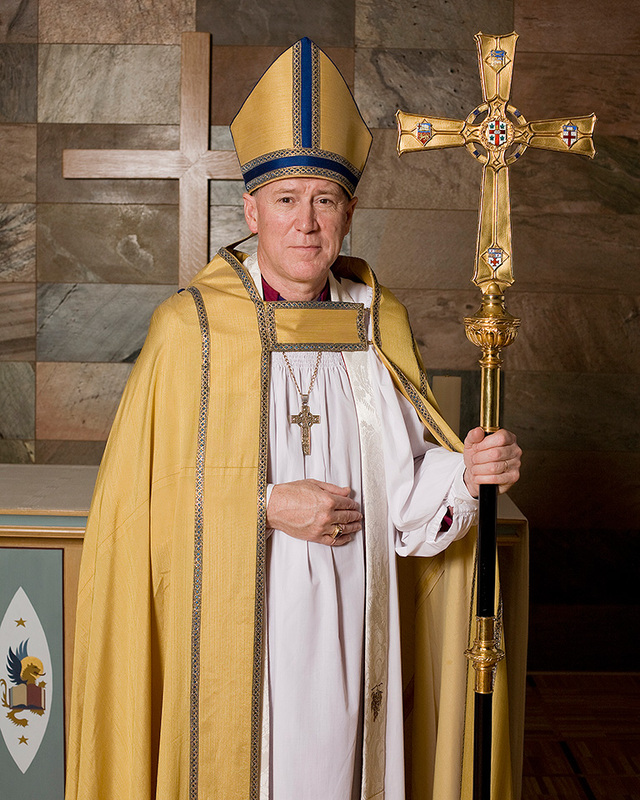 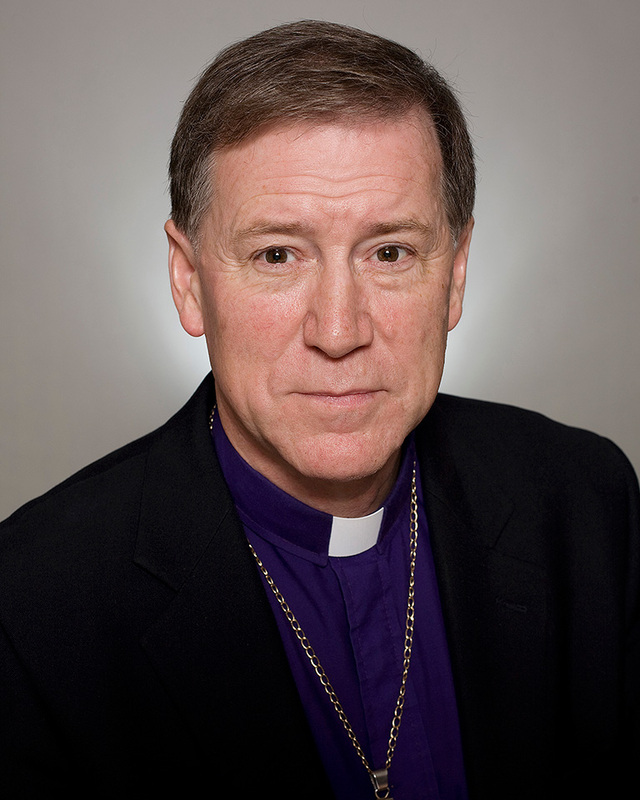 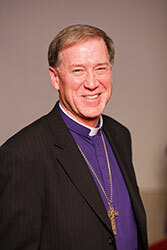 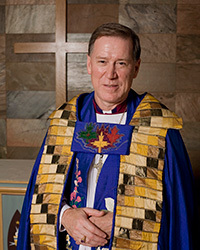 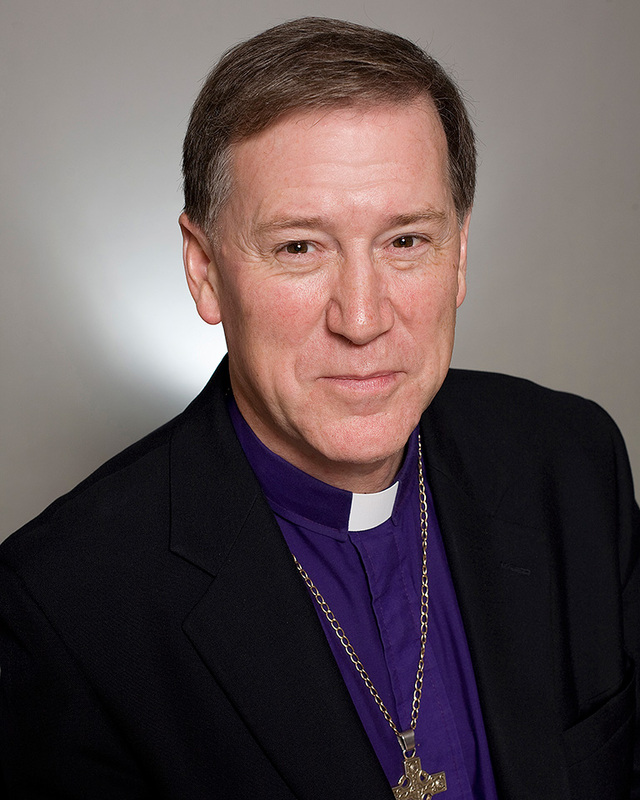 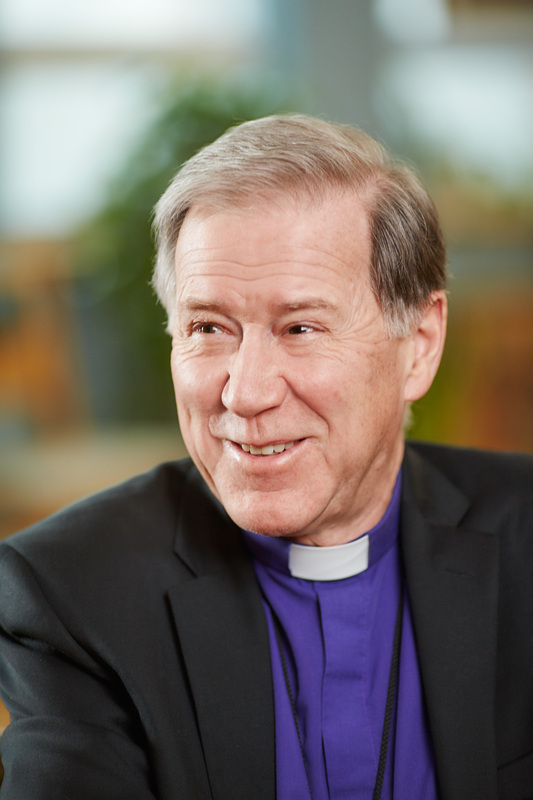 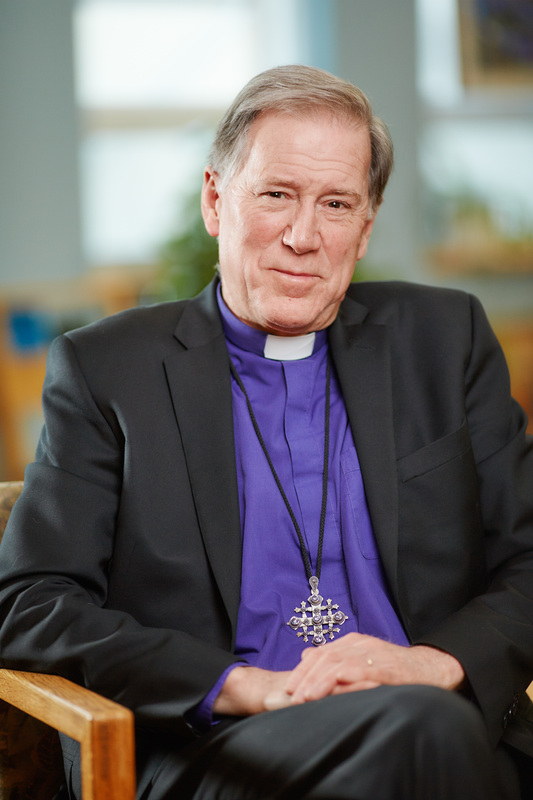 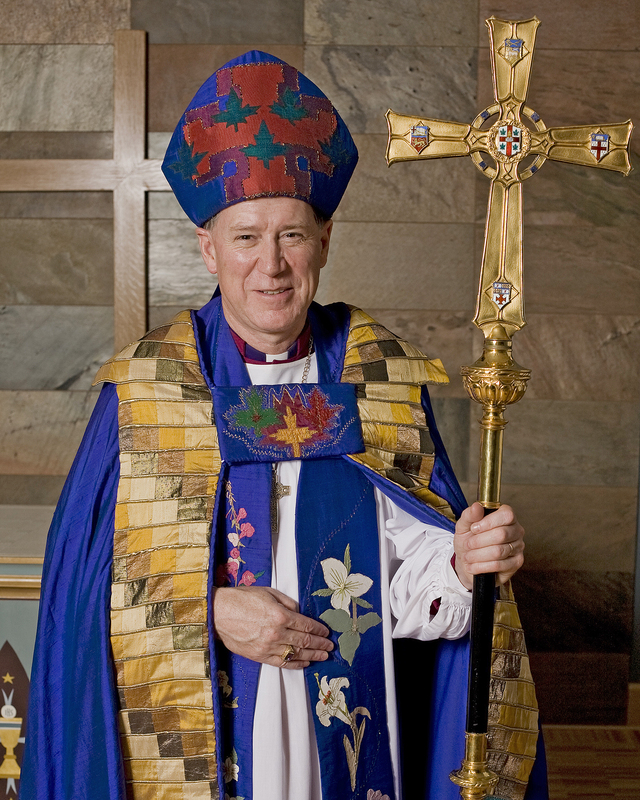 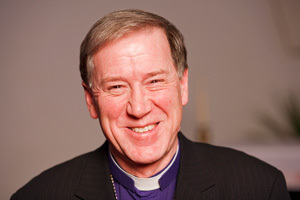 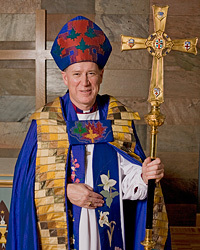 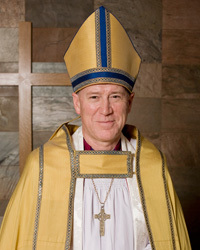 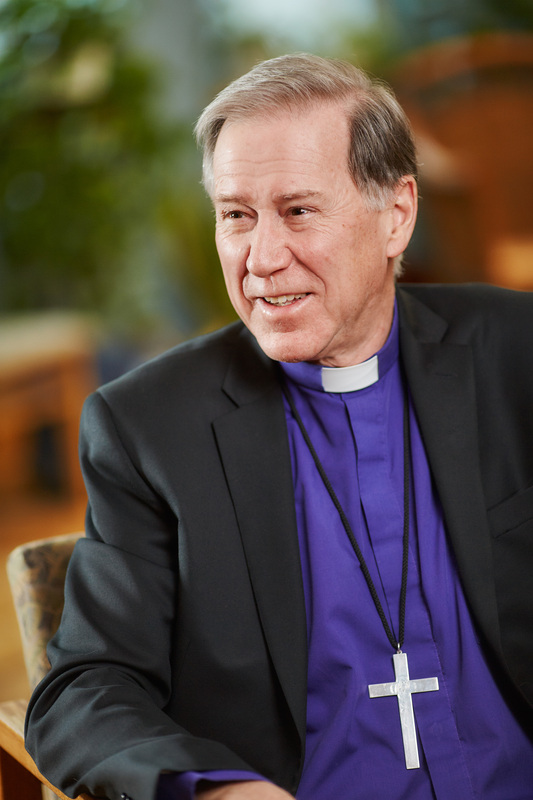 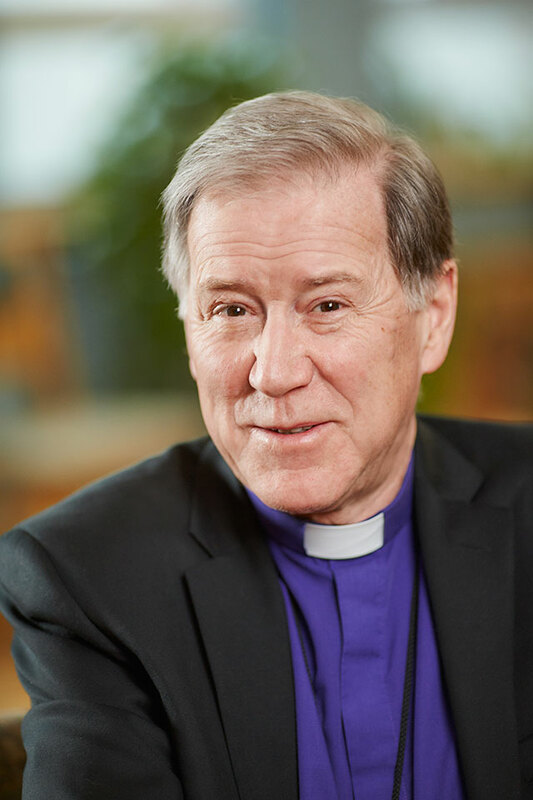 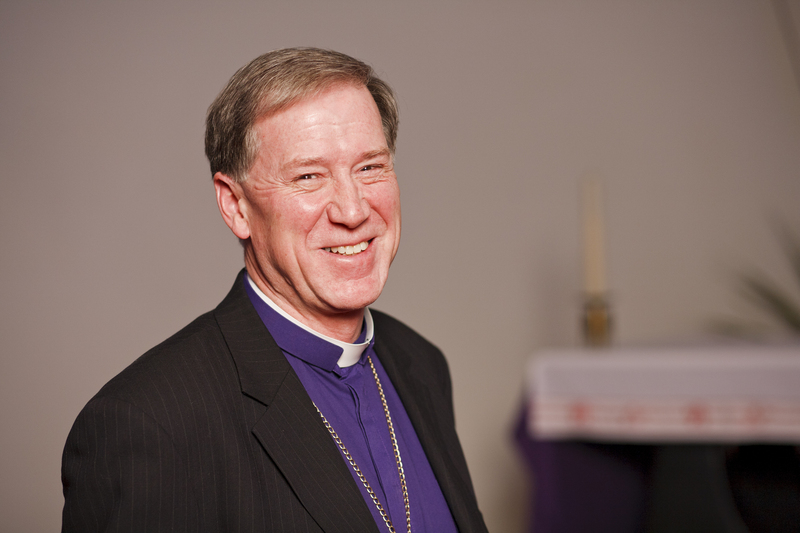 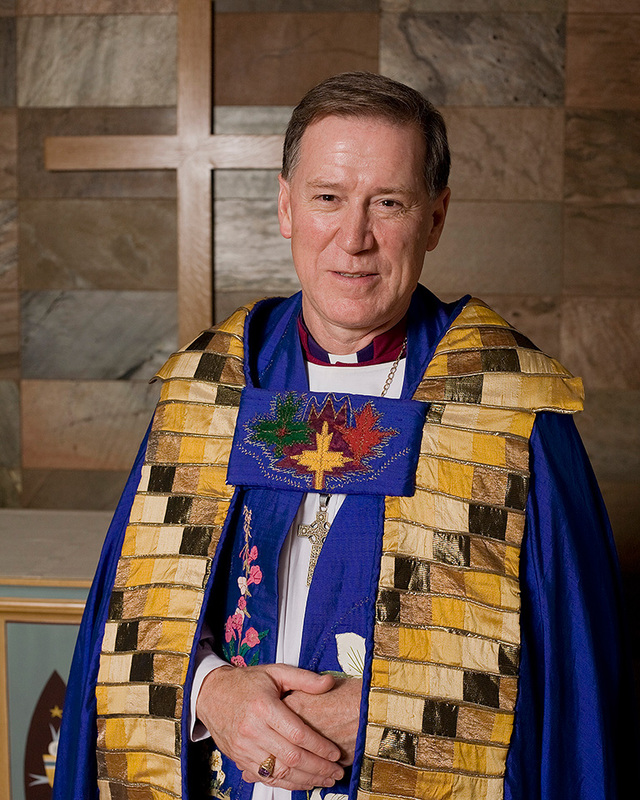 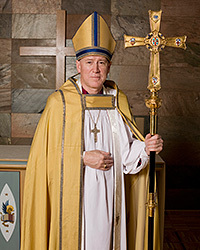 Below are a number of images of the Primate, Archbishop Fred Hiltz. 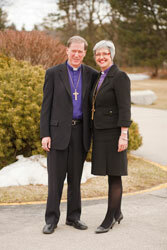 The photos are available in three sizes: small, medium, and large (suitable for print). Please be aware that the high resolution photos are very large (2.5 megabytes or more). Download this photo in small, medium, or large (print) format. 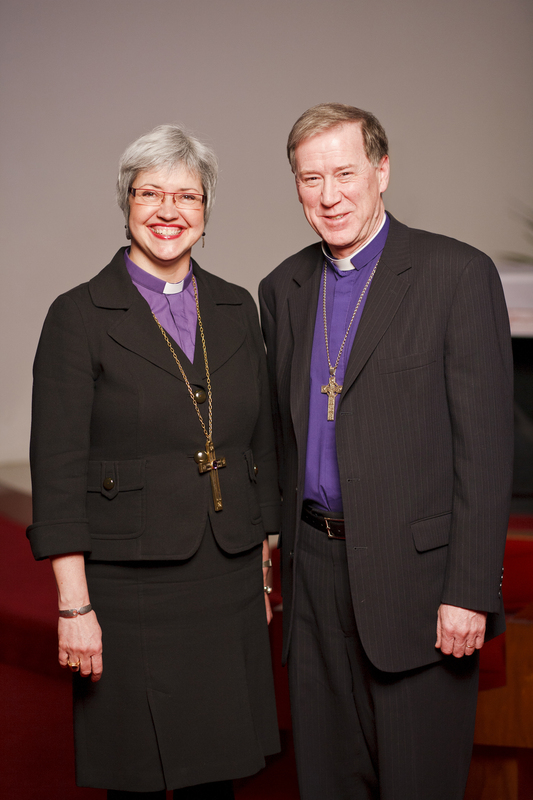 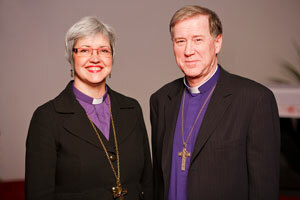 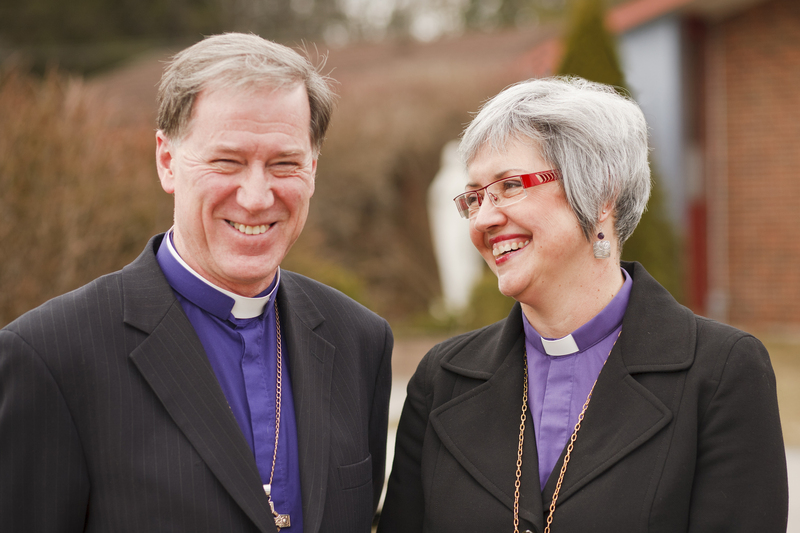 Caption: Archbishop Fred Hiltz, Primate of the Anglican Church of Canada, with Bishop Susan Johnson, National Bishop of the Evangelical Lutheran Church in Canada. 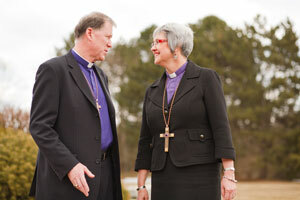 Download this photo in small,medium, or large (print) format.